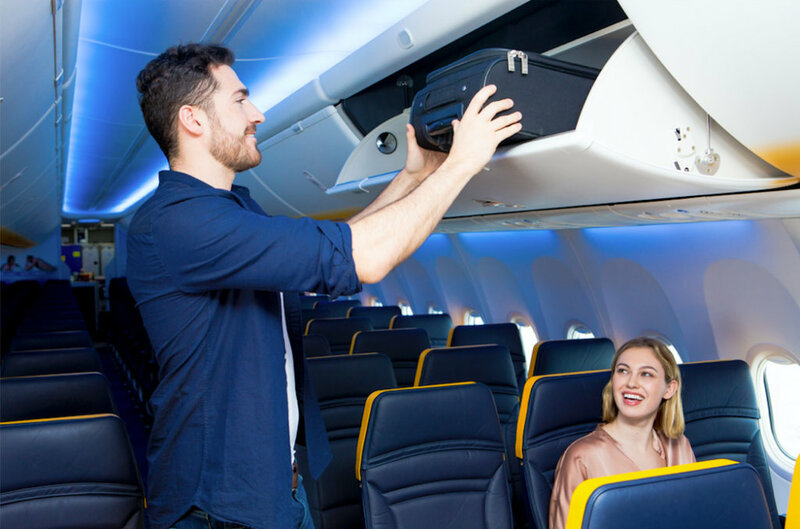 Non-priority customers who booked flights before 1 September (for travel after 1 Nov) can either add Priority Boarding for €/£8* or a 10kg bag for €/£10* or they may cancel their booking for a full refund. This entry was posted in Airlines, Airports, Travel, Travel Regulations, Travel Services, Travelers and tagged bag policy, check bag, fees, Kenny Jacobs, Ryanair. Bookmark the permalink.